We now have the miniature sheet and prestige book panes for this issue, originally mentioned here. 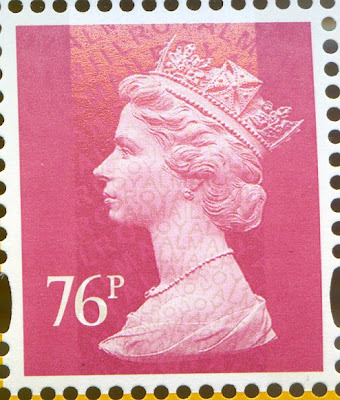 As expected the stamps have conventional gum, the 76p and 1st class stamps have a security overprint but the 5p stamps do not. 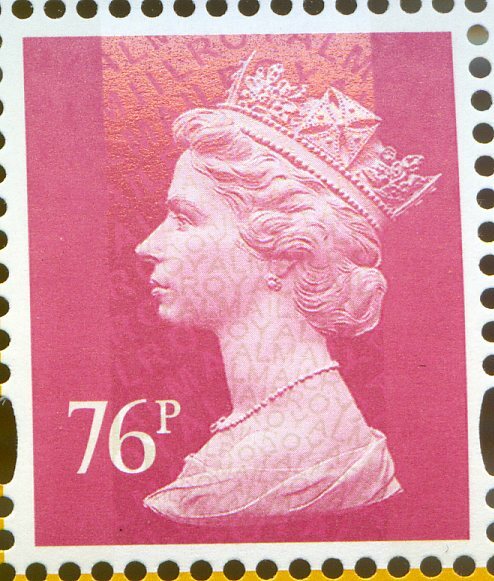 The phosphor bands are very opaque making the security overprint difficult to see where the bands are. As expected the year code is M11L and the source code is MPIL. 2010 self-adhesive 1st class coil - we now have these in stock, but almost all are allocated to existing customers. Due to a bereavement our office is closed and distribution of these - indeed all business matters - are delayed and will be fitted in as best we can. 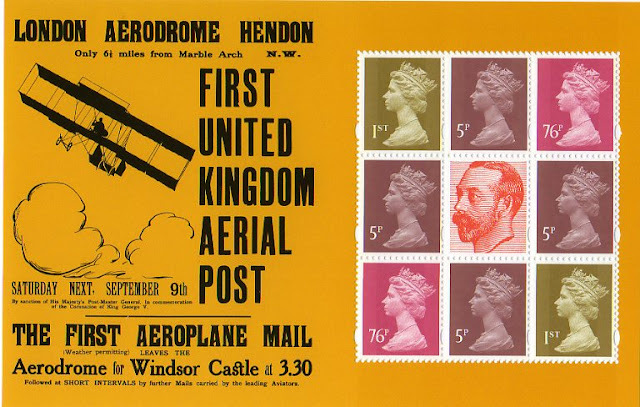 These will probably be distributed with the stamps from the 9 September Aerial Post pane shown above - and the Machin Centenary stamp or MS which is issued on 14 September. E-mails will be answered when we can. Thank you for your patience.